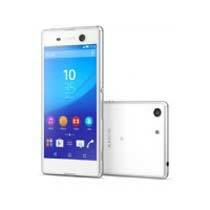 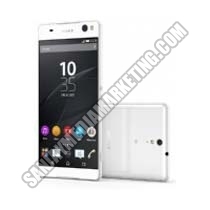 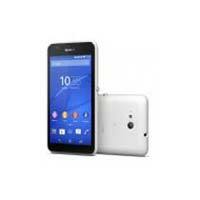 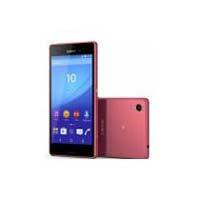 We are well-known for our collection of highly in demand Sony Smart Mobile Phones designed to offer excellence. 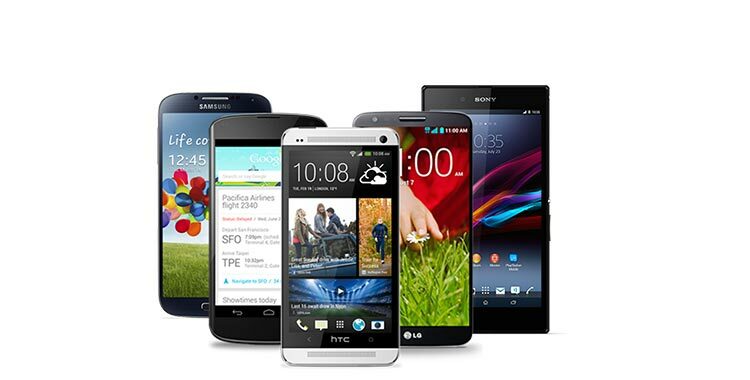 Our different models are fabricated with numerous sensors, messaging and other options. 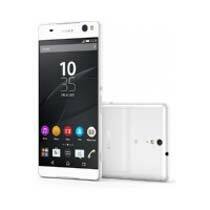 The Xperia Z5 Compact has scratch resistant glass and an oleophobic coating along with X-reality engine and triluminos display. 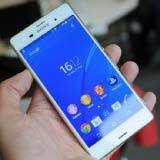 You can purchase Xperia Z5 from us in white, graphite black, gold and green color.